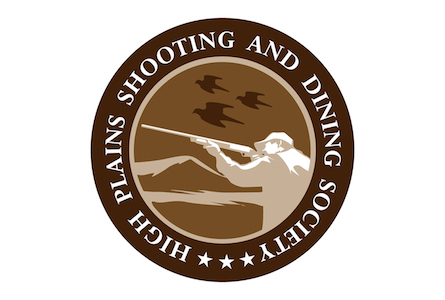 On September 5th the High Plains Shooting and Dining Society with have the annual evening dining in, 6:30 O’Clock at the Section Hand Restaurant in Brownwood, Texas. On Dove Day 2014, the 6th of September the gathering for the hunt will commence at dark 5:30 in the lobby of the Brownwood Hampton Inn. With all guns and gear loaded prior to gathering we will then convoy to the Dove Field to get set for 6:47 O’Clock, the legal shooting time. Oklahoma European Pheasant Shoot at Quail Ridge Hunting, Tecumseh OK on February 22, 2014 at 8:00 am. The fee is $300 per gun and 15 pheasant per shooter are released which makes up for a whole lot of shooting. Call 405 306-1578 to make your reservation no later than Jan 15, 2014.